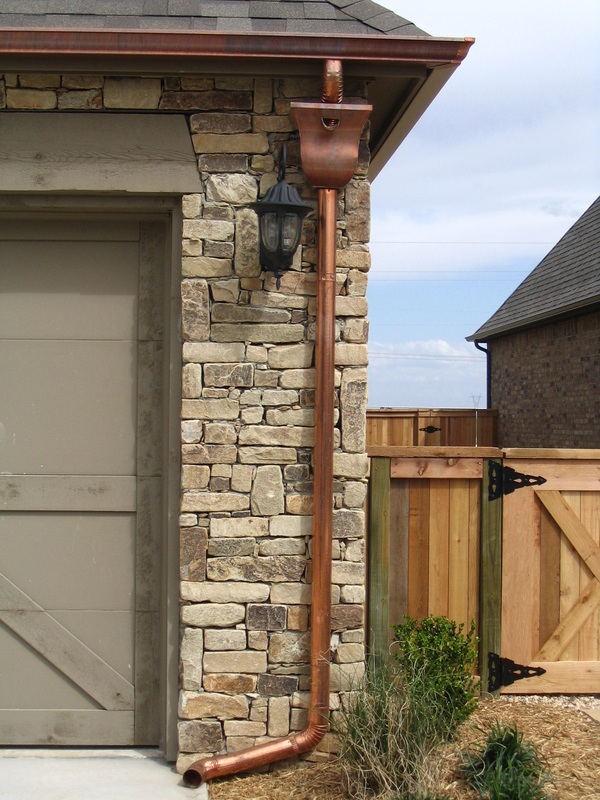 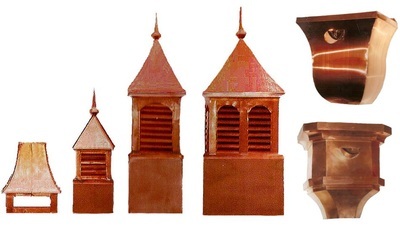 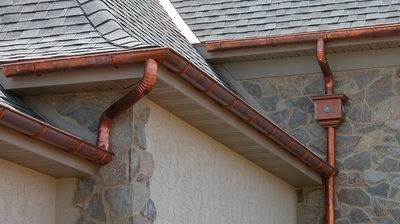 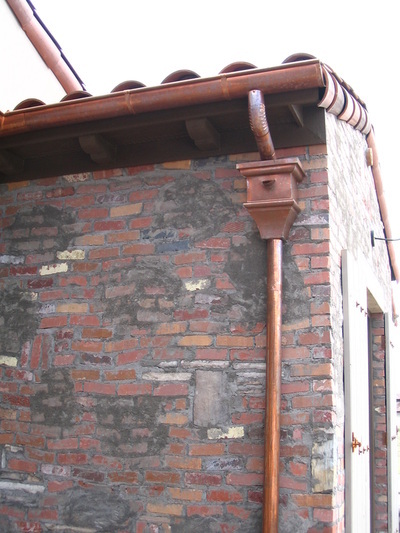 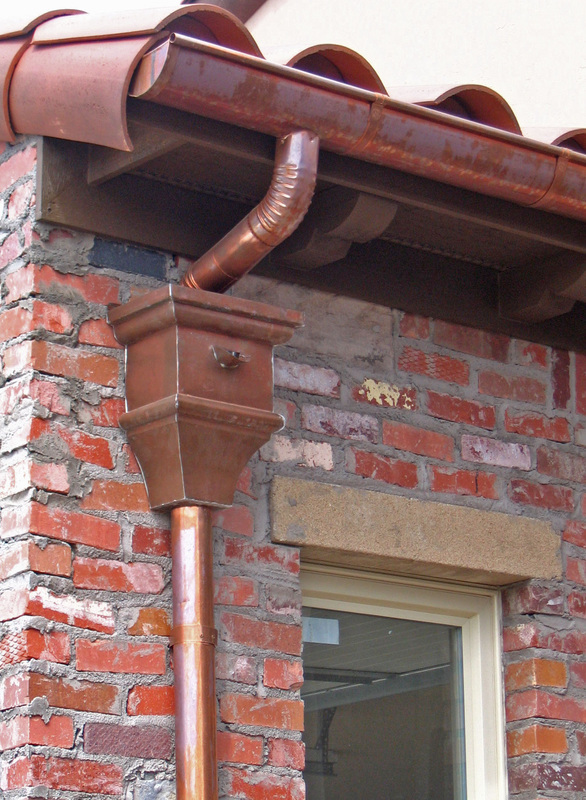 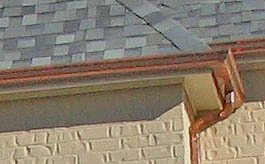 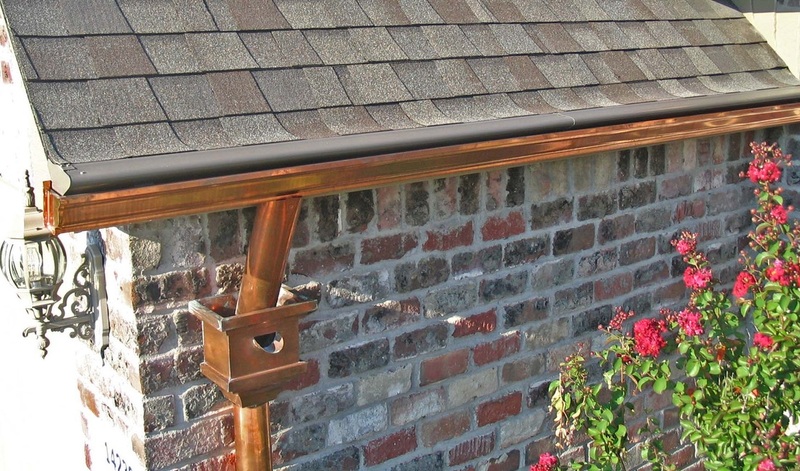 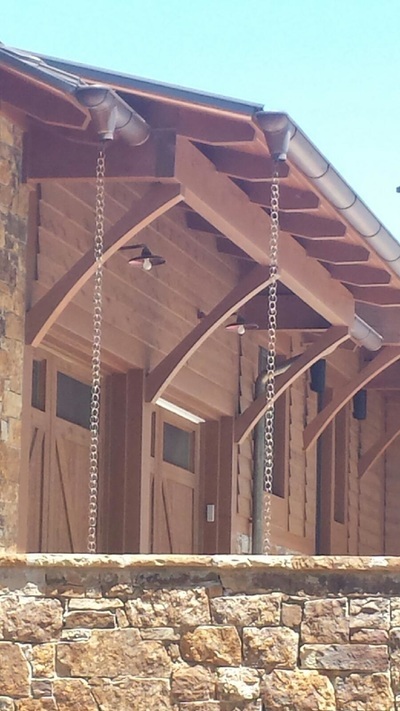 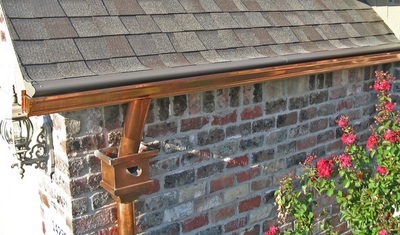 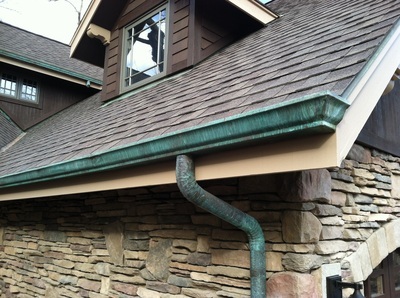 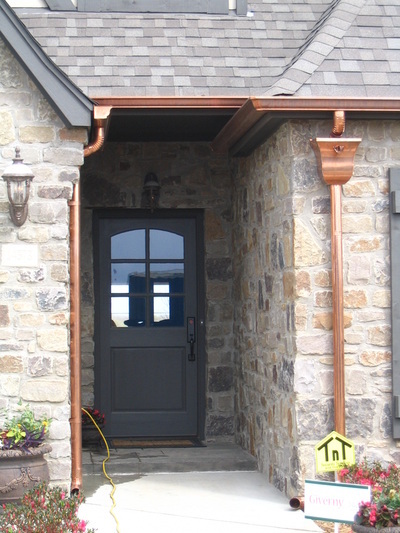 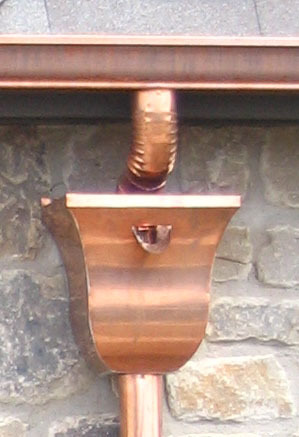 All of our guttering products are available in copper. 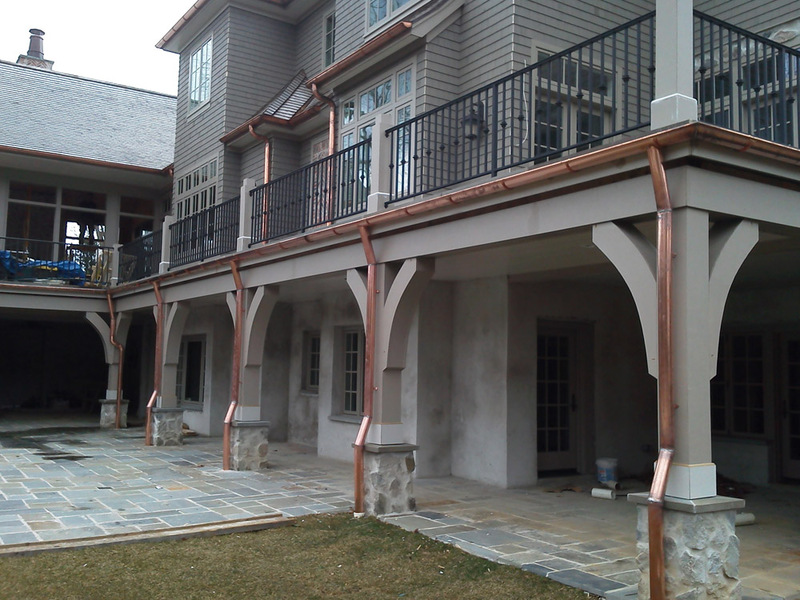 We also offer copper home accents. We have several different products in many different styles to give your home a unique touch. 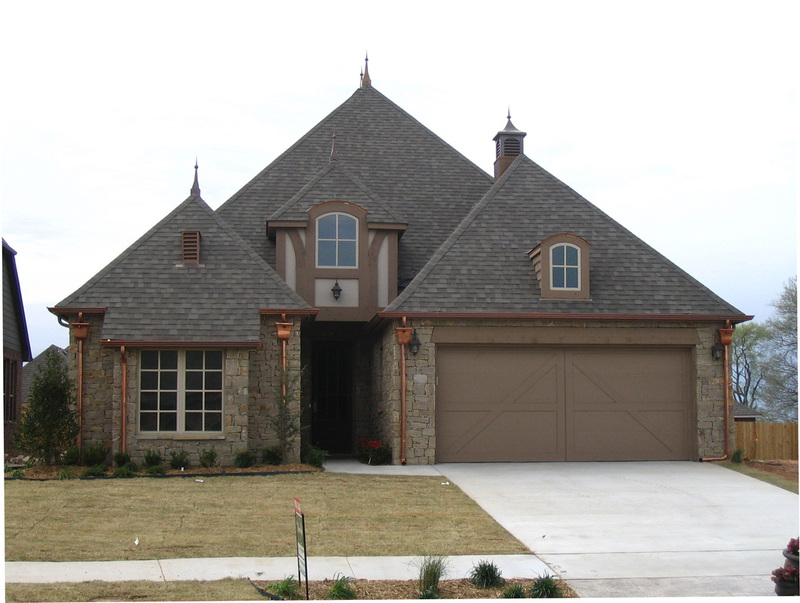 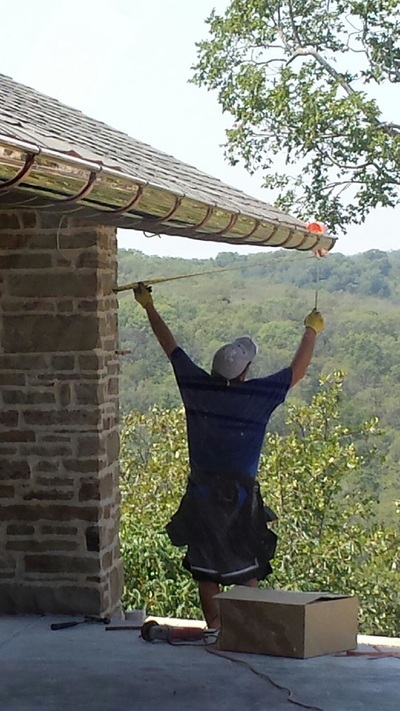 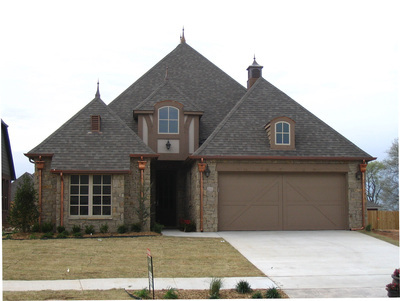 We have an experienced coppersmith that can create anything from gutter collector heads to roof finials, chimney caps and cupolas. We can also apply patina to all of our new copper products to give them the look of aged copper.